Orac Decor, Polyurethane Pediment, Primed White. 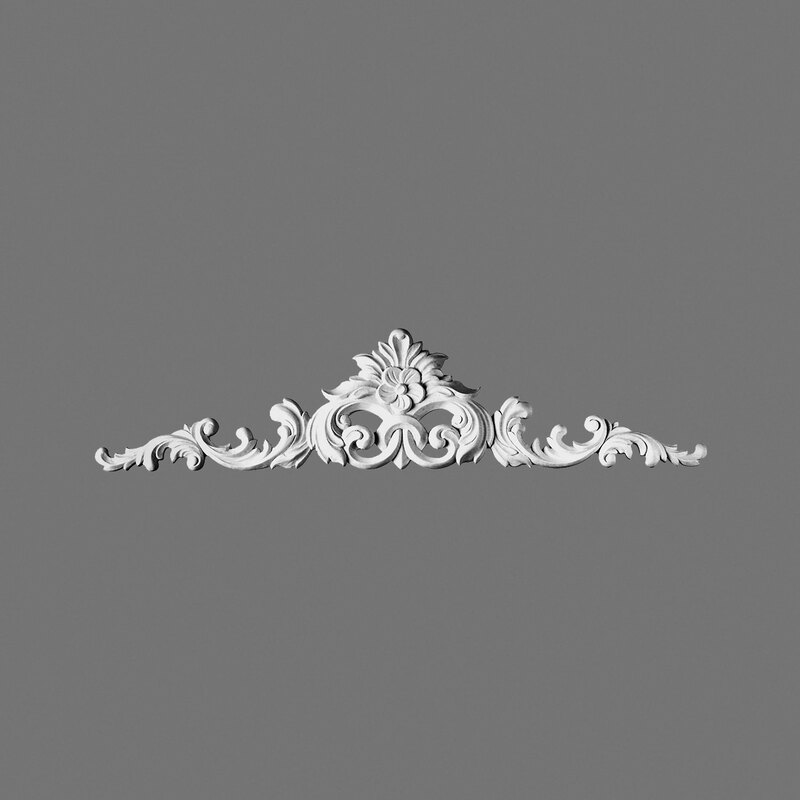 Width: 41-3/4", Height: 9-5/8"
Orac Decor, Polyurethane Pediment, Primed White. 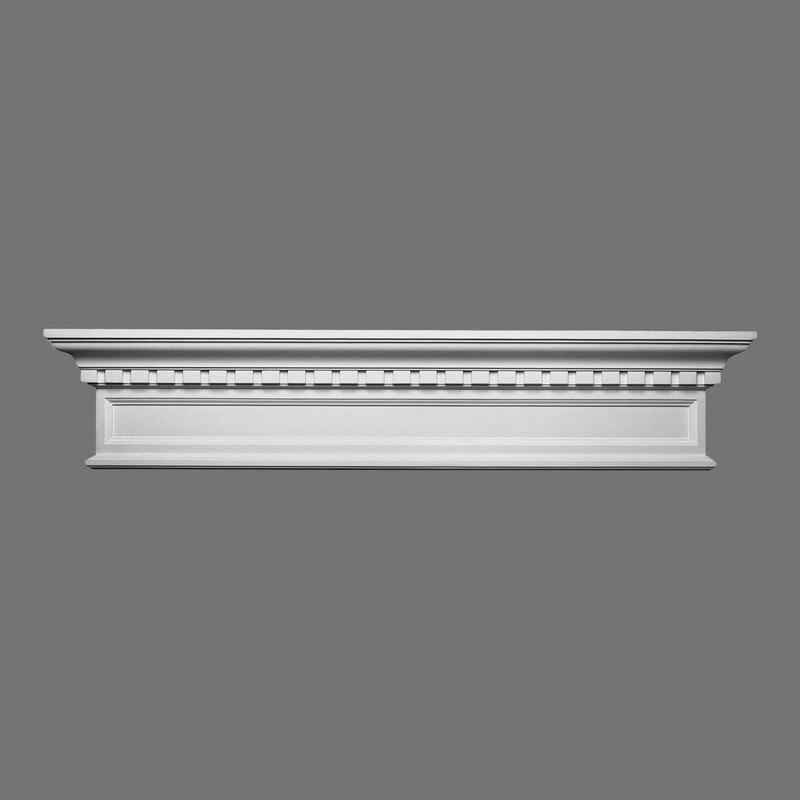 Width: 48-7/8", Height: 9-7/8"
Orac Decor, Polyurethane Pediment, Primed White. Width: 38-3/4", Height: 12-3/8"